Obituary for James Jerome Torrell | Laughlin Memorial Chapel, Inc.
age 81, passed away in Pittsburgh, PA on March 21, 2019. He was born August 31, 1937, the son of the late James and Jean Torrell in Dubois, PA. Beloved husband since October in 1976 of Diana Lynne Snyder; devoted father of Christine Rothenberg (her husband Brad) of Westfield, NJ and James Torrell (his wife Jennifer) of Pittsburgh, PA; loving grandfather of Abby, Rachel, Keri, Julia-Reese, Genevieve and James; brother of Donna Skehan (her husband Michael) of DuBois, PA, the late Shirley Humphrey and Frances Cherban; also survived by many other relatives and friends. 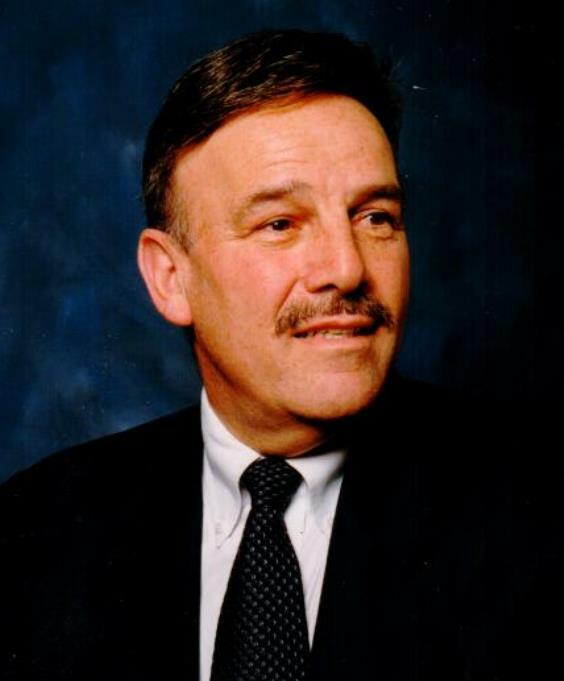 Jim had a 37 year career with New York Life where he retired as a Managing Partner in Fairfax, VA. He attended the American College where he received his CLU and CHFC designations, while also taking classes at the University of Maryland. He enjoyed breakfast food, playing golf, and most of all watching his Pittsburgh Steelers. Family and friends will gather in Saint Bernard Church, 311 Washington Road, Pittsburgh (Mount Lebanon) on Tuesday morning from 11:30 until the Mass of Christian Burial at 12 Noon. Internment will be private. In lieu of flowers, memorials may be made to Wounded Warriors Project, 301 Grant Street, Suite 900, Pittsburgh, PA 15219.